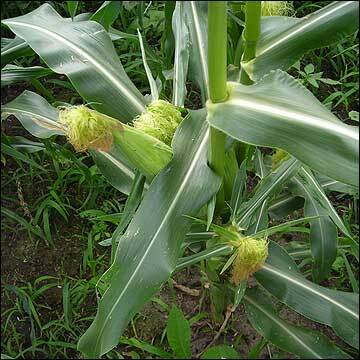 I hope that’s where I am right now creatively – quiet, but growing rich and sweet. One of my favorite memories is walking along a Carolina beach, under a summer moon – paradise! 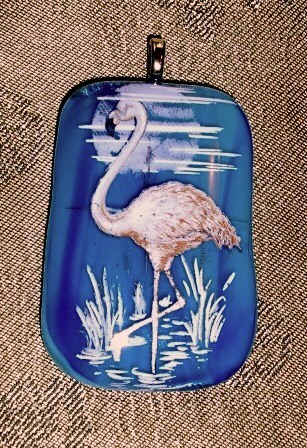 This glass pendant of a flamingo in the marsh and moonlight is made of layers of fused glass with white gold and enamel detail.